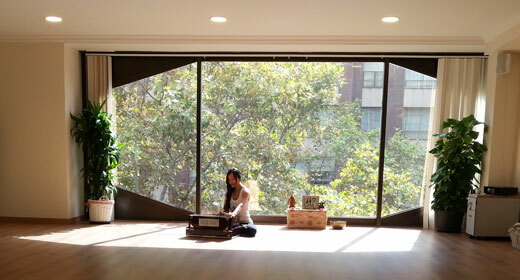 Jivamukti Yoga Barcelona offers yoga classes at city centre for all levels: from basic to intermediate and advanced. English and Spanish. Advanced Certified Jivamukti yoga teachers. Metro Urquinaona.